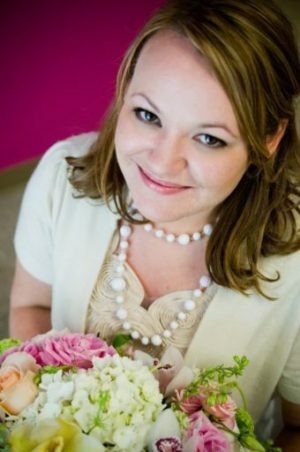 April founded Mocha Rose in 2005 after a less-than-excellent experience with her own wedding flowers. April used her creative bent and determined spirit to teach herself the ins and outs of flowers and floral design. With her philosophy of “delivering an outstanding product and exemplary service” in mind, April quickly elevated Mocha Rose to its current award-winning reputation. From your first consultation, April will look at every detail and create designs that bring your dream event to life. April prides herself on her attention to detail and her use of the freshest flowers, highest quality products, and friendliest staff. 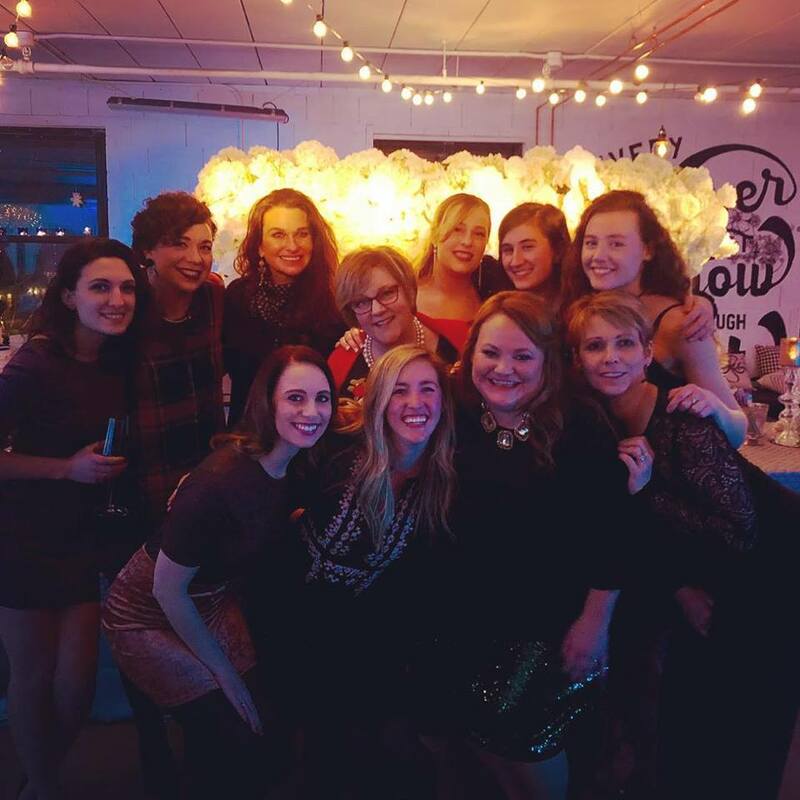 Caitlin has always loved the creative event industry. She is happy to be able to work with flowers and assist in making couples’ special days beautiful. Caitlin’s beautiful typography is viewed as ‘legendary’ amongst our Mocha Rose team, and her overall attention to detail helps the team thrive. Caitlin loves reading, watching sappy, romantic movies, and spending time with her family in her hometown of Pittsburgh. We also designed Caitlin’s very own wedding flowers, so if you’re looking to hear a reliable testimonial from a former bride she would be happy to relate to you from the client experience side! 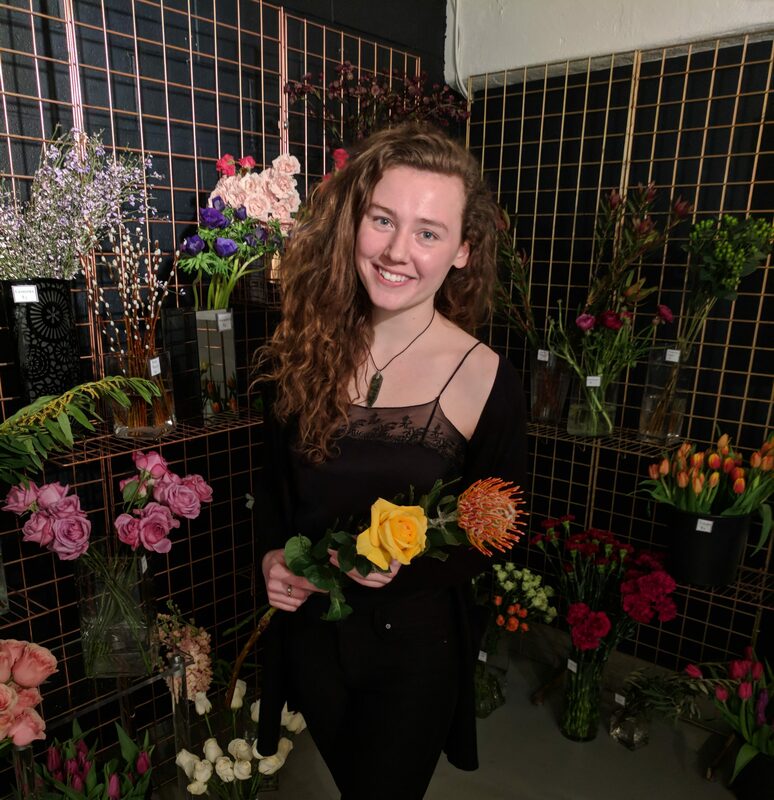 Through a series of odd jobs seven years ago, Olivia’s affinity for plants and florals landed her at a local flower shop. Today, she is thrilled to be a member of #TeamMochaRose. 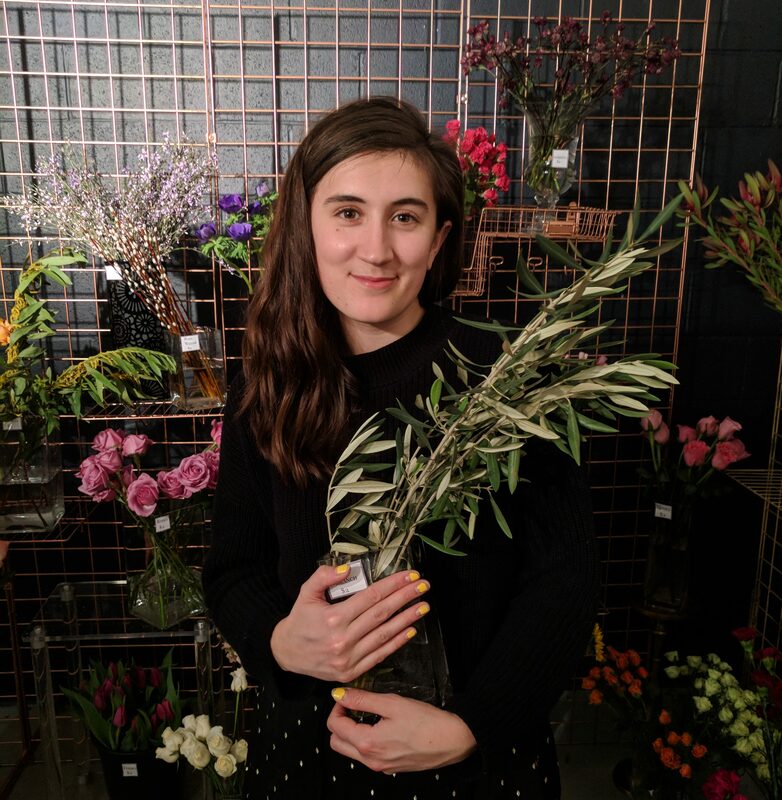 Olivia’s extensive botanical knowledge lends itself well to designing arrangements in our studio. Her confidence and enthusiasm help to lead the team on ‘E-Day,’ or, Event Day. Before joining team Mocha Rose, Julie gained years of floral experience working at local flower shop during her time as a Pitt student. She then explored a career in marketing & events coordination before joining our team as a designer in 2017. 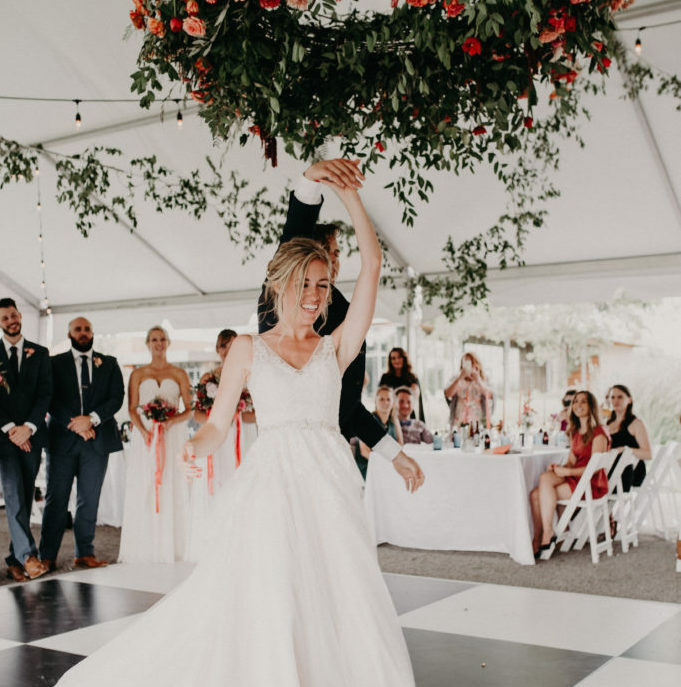 Today, she is delighted to return to her creative passion in the events industry as well as exercise her administrative and technical capabilities. Julie is resourceful and dedicated as she uses her skills such as photography and web/office maintenance to enhance Team Mocha Rose.